Thank you for supporting us through our fruit sale. Fruit Sale Delivery is Friday December 8th. All sellers needed to sort fruit and pickup for your customers. Orders ​can be placed online through midnight EST Thursday November ​9th, 2017 ​with no added fee. It is a band tradition! This fruit comes from the famous Florida Indian River Groves – the very best pink grapefruit, navel oranges, tangelos, mandarins, and juice oranges. We encourage everyone to sell fruit and buy it for your own family. and $20 gift cartons for the holidays. This fundraiser benefits both the Band Booster General Fund and the Student Seller. and placing the order online using a valid credit card for payment. When you see "Which seller would you like to credit for this order?" Choose a band student from the list, ordered by last name, or select "unassigned"
and we can find one to deliver your fruit order to your door! If you prefer to pick up your order, just let us know and we'll call you when your order is ready! Fruit delivery will arrive at the school - Friday December 8th, 2017. Click Here to Email questions! Thank you to all our 2018-2019 sponsors! 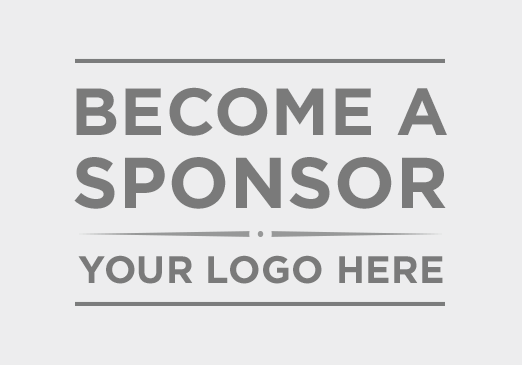 ​Want to be a sponsor or donor? Contact us to learn more. ©2014 ApexHighBand.org, Apex Band Boosters, All Rights Reserved.